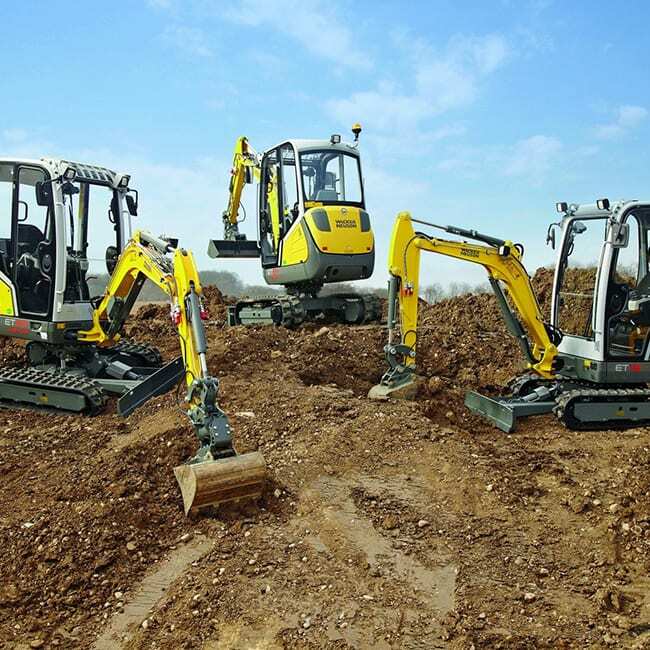 The C&O Construction Demo Day will have a wide range of Wacker Neuson construction machinery on site to drive. 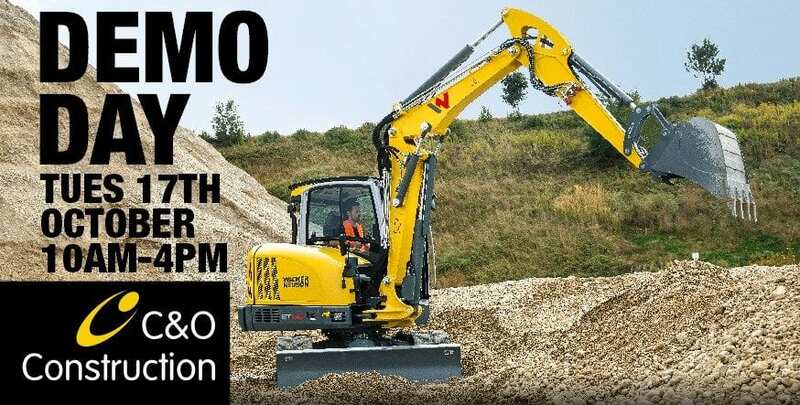 The C&O Construction Demo Day will have a full range of Wacker Neuson construction machinery, including excavators, dumpers and rollers on site to drive. 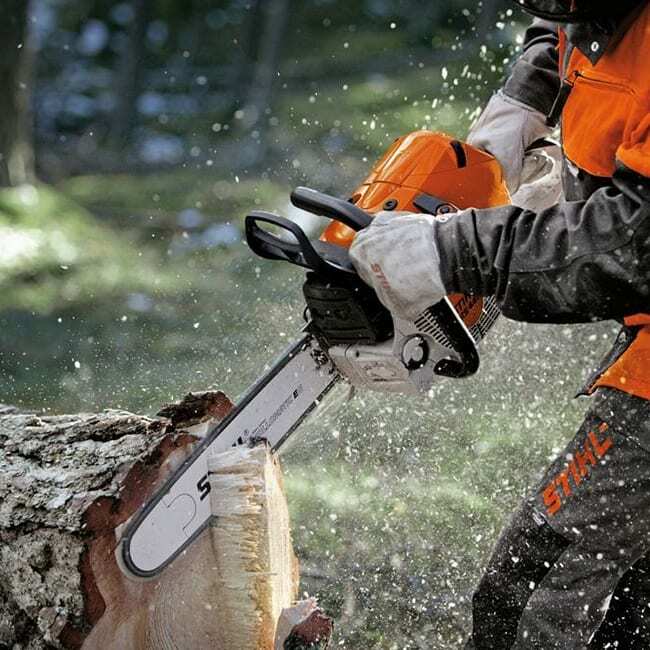 Experts from Wacker Neuson will be on-hand to discuss their full range of equipment and answer any questions. In addition customers will be able to demo telehandlers from Merlo and construction attachments from Gyru Star and other suppliers. 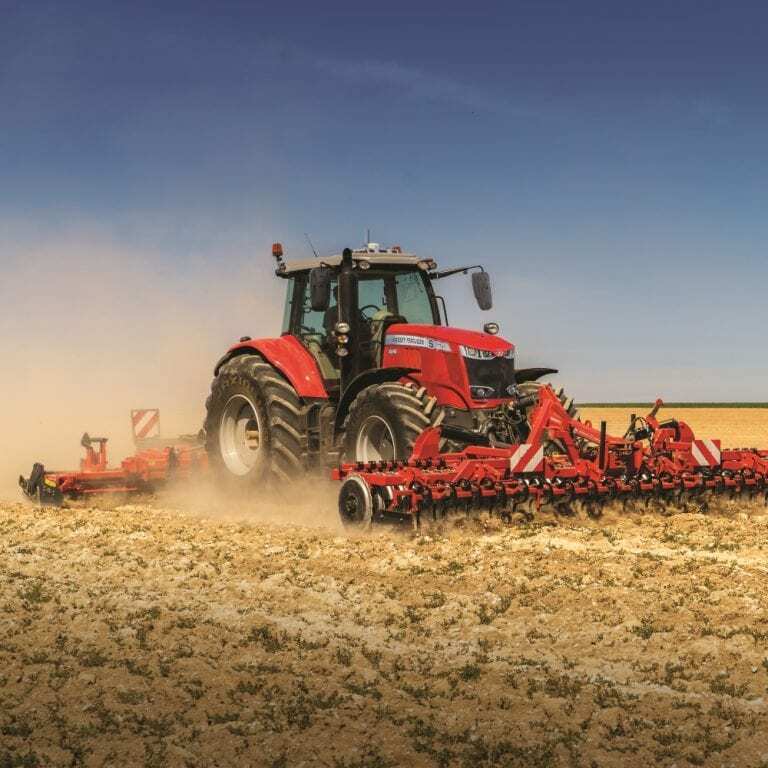 The Construction Demo Day is just 5 minutes’ drive from C&O’s Blandford Depot, join us afterwards for Hog Roast at the C&O Tractors Open Day (DT11 7TF). Full details on the event at Open Day 2017.